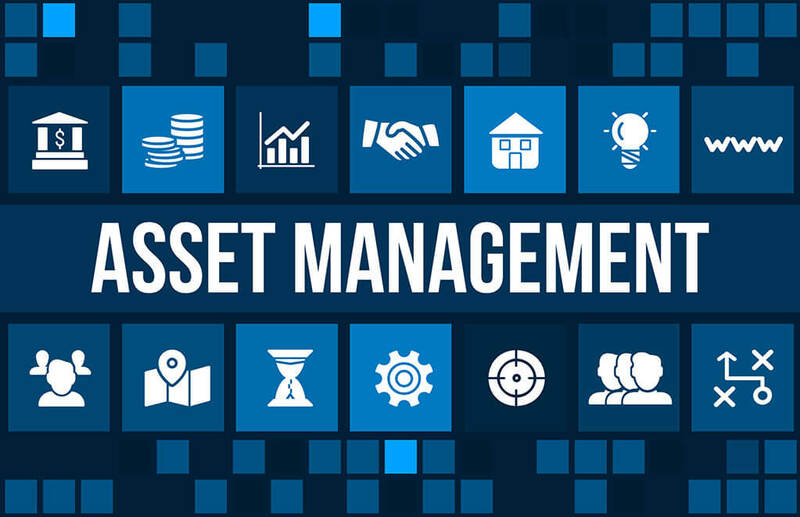 Asset management is a process that involves the monitoring and maintaining a company’s assets. The assets managed can include real estate owned, company vehicles, company equipment, inventory, cash in hand, money maintained in bank accounts, intellectual property, etc. Here we will take a look at some tips to keep in mind when selecting Asset Management Software (AMS) for your business. It is essential to establish what you intend to accomplish with your Asset Management Software. Getting all the feedback possible from your team is critical. Arrange meetings with your IT team and senior staff to identify your asset management objectives. You also want to find out what your staff expects from an AMS. If you need assistance with this process, there are third-party firms that will lend their experience to you. As a rule of thumb, it is always a great idea to see what other users have to say about the software you are interested in purchasing. This process will eliminate the possibilities of choosing software that is not up to the standards that you have set for your AMS. Read the product reviews and view the ratings of every application under consideration. Understanding the lifecycle of your assets is vital to choosing the right AMS. For instance, if you have an asset that you perceive as a long-term project—one that may last as long as 20 years—you are likely looking at a project that begins with the engineering and construction processes. This means the project will include the cost to maintain and operate and allows for informed decision making regarding the decommissioning and replacement of the asset. On the other hand, at the micro level, integrated project management, finance, and functionality of your AMS are critical. When operating an application that is properly integrated, the process of structuring maintenance projects is simplified. For instance, if a company need to conduct maintenance on a chain conveyor, the various departmental and functional activities related to this project can be easily factored in. User friendliness is an element that users should look for in any software application, and AMS applications are no different. You want an application that is intuitive and has an interface and platform that is designed for ease of use. An essential factor to keep in mind is the compatibility of the AMS with the current technology used by your company. Make sure the application is compatible with your operating system, hardware, and is in a format that is compatible with your existing system. Understanding precisely what your company needs in an AMS is crucial to securing the proper application for your business correctly. Keep the factors mentioned here in mind when shopping for the right Asset Management Software. It also helps if the software you are considering has a free demo. With a demo, you can assure the application is just right for your company’s needs.